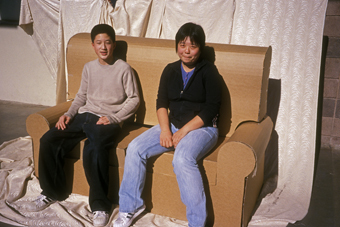 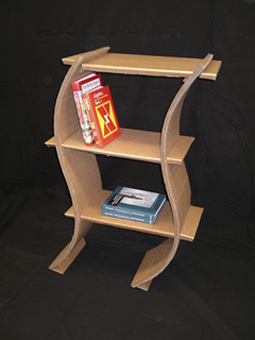 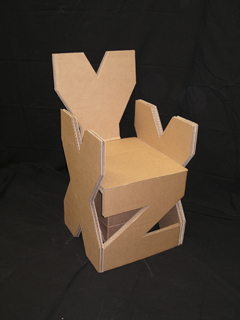 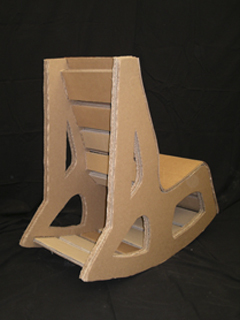 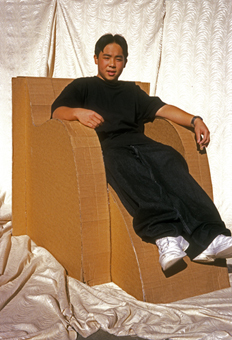 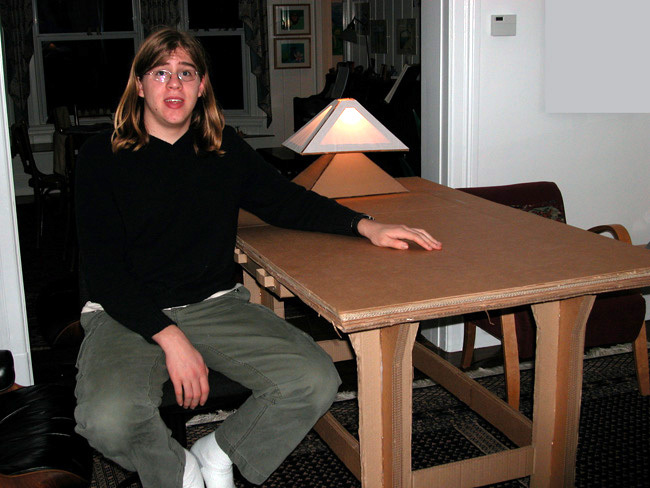 Design and construct furniture made from cardboard which is functional and exhibits a strong design aesthetic. 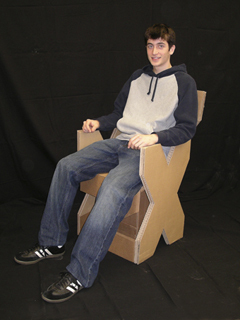 Students drew preliminary sketches to explore form and function. 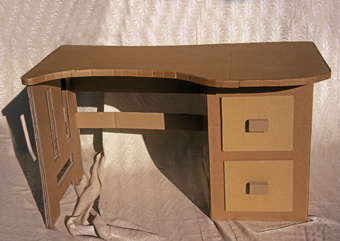 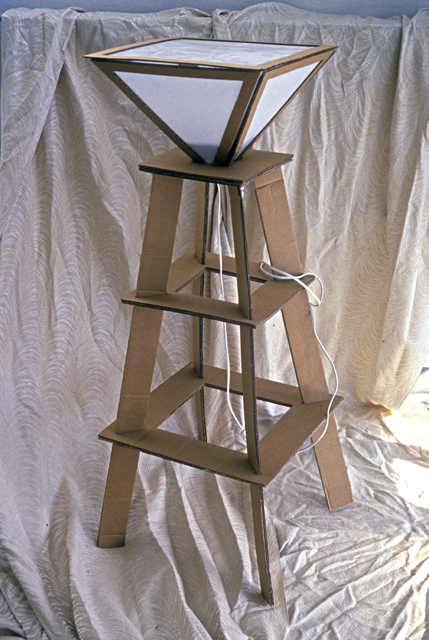 Study models were created next to test construction techniques to be used in the full-scale furniture. 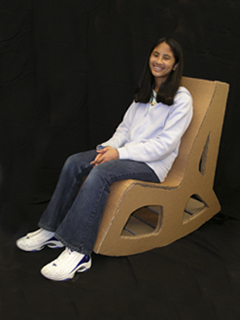 Students used single and double-ply cardboard and glue.